This is the best designed two pizza backpack money can buy. 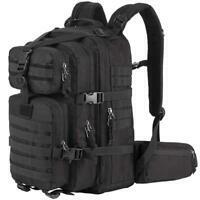 The two main compartment design is useless unless your goal is handguns and magazines. One could cut an opening between the two but the opening of the outer compartment flap would be too small to allow storage there into the main compartment. The straps to compress are not needed. They are there to get tangled. There are no YKK locking zippers for the outer pockets. I could go one extensively but I have to say they missed the mark by a country mile in this one. 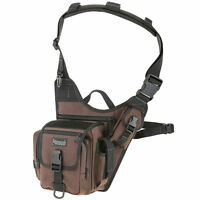 It should be listed as a gun bag. It’s a gun bag. There are better gun bags out there. 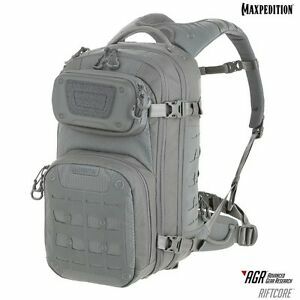 The new maxpedition rift core is true top notch and high quality worth every penny! !